Danisnotonfire being adorable yet derpy. 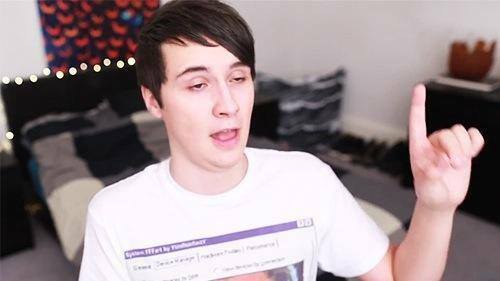 A derp screenshot off of one of danisnotonfire's vídeos. Wallpaper and background images in the danisnotonfire club tagged: photo danisnotonfire youtube.